Across the nation, local sheriff’s offices in 250 counties have stopped honoring detainer requests from (ICE) officials because of constitutional, public safety, and economic concerns. After a spate of federal rulings earlier this year found that detainers were not mandatory, local officials increasingly have come to the conclusion that honoring detainer requests from Immigration and Customs Enforcement, which ask officers to hold people for 48 hours past when the person would have been released, are not worth the risk. 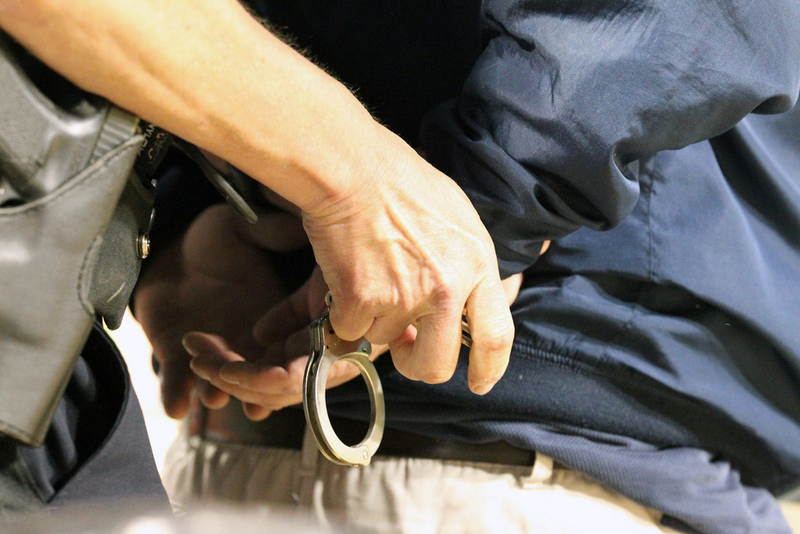 Sheriffs’ departments in both Long Island counties have limited their detainer policies. Suffolk County, New York, joined the growing list of counties last week when the county sheriff’s office announced it will stop holding immigrants for ICE agents unless federal officials have a judicial warrant. Neighboring Nassau County changed its detainer policy in June. “Laws are not a stagnant thing. The interpretation of them changes on case law. And based on the review by federal courts we felt like it was important to react to that,” said Chief Michael Sharkey of the Suffolk County Sheriff’s office. Suffolk County Sheriff Vincent DeMarco told local reporters he decided to change the detainer policy as a “good government” measure that protects taxpayers from lawsuits. “I don’t want to open up the county taxpayers to any liability,” DeMarco said, according to Newsday. “The bottom line is, the worst criminals out there, like those who commit murder or other violent offenses, won’t be let go by judges anyway.” Last week, when the policy change was announced, DeMarco said 114 immigrants were being held at the county jail after being flagged by ICE for detention; they would be released unless a judicial warrant was issued to continue holding them. Daniel Altschuler of Make the Road New York, an advocacy group that pushed for Suffolk County to limit ICE detainers, said the change will help public safety. “What it means is that there’s going to be greater trust between local law enforcement and communities here on Long Island because there will not be people who are afraid to report crimes and interact with police for fear they will get ensnared in the immigration enforcement process,” said Altschuler. On the other side of the U.S. from New York, every county jail in Colorado has stopped holding immigrants at the request of ICE agents. This move makes Colorado the first state to have every county reject ICE detainers. “All sheriffs have agreed that they don’t have the ability to deprive people of liberty, even for a few days, because they are suspected of being here illegally,” said Mark Silverstein, legal director for the American Civil Liberties Union of Colorado. From October 2011 to August 2013, there were more than 8,700 detainer requests from ICE to Colorado jails. Sheriffs across the country have many good reasons to limit their cooperation with ICE detainers. The steady increase in counties who are making those changes, however, underscores the need for federal reforms so that more local officials know what guidance to follow instead of having to interpret it on their own.